Oh, Mann, that’s gotta hurt! Congratulation to Anthony and his fellow authors for the huge success. I bought my copy when Mark Steyn announced the book on his blog. He is also a co-author. Highly recommended if you what the real facts about Climate Change. 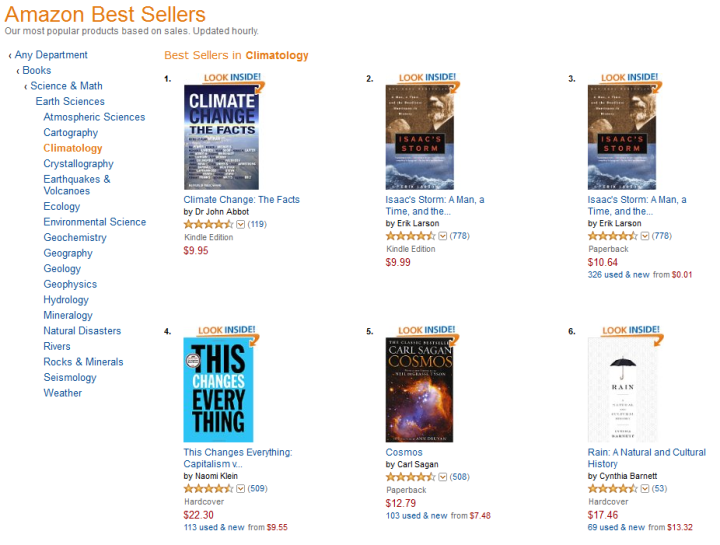 This book, Climate Change: The Facts of which I’m a co-author, is becoming a powerhouse on Amazon, here are the latest numbers as they compare to Dr. Michael Mann’s new book. #1 in Environment! and #74 in All Books! 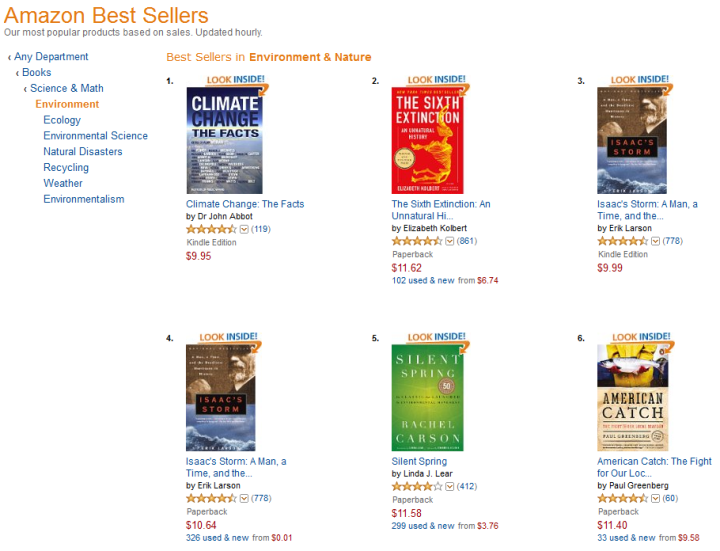 And #1 in Climatology too! 1 Response to Oh, Mann, that’s gotta hurt! But but but I just heard that the winter just passed was the warmest on record! and 2014 the hottest year ever with 2015 shaping up to be even warmer! We have to act now for the children!